Announcing uBack's next big pitch! 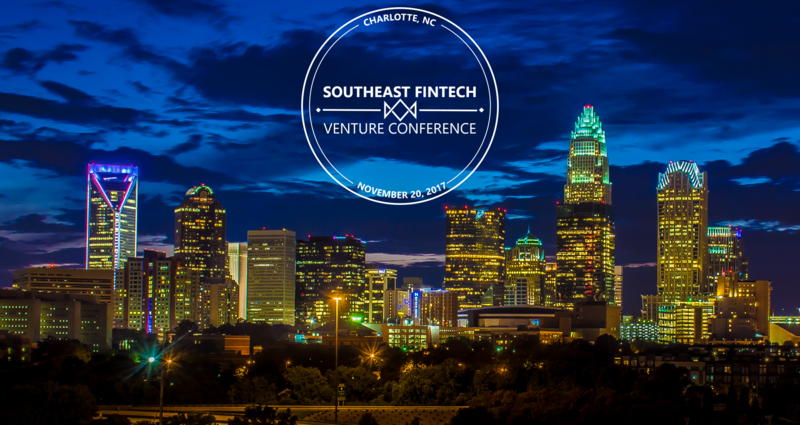 That's right, friends: We are getting ready to hit the stage at the first-ever Southeast Fintech Venture Conference, taking place in our hometown of Charlotte on Nov. 20! See that view? 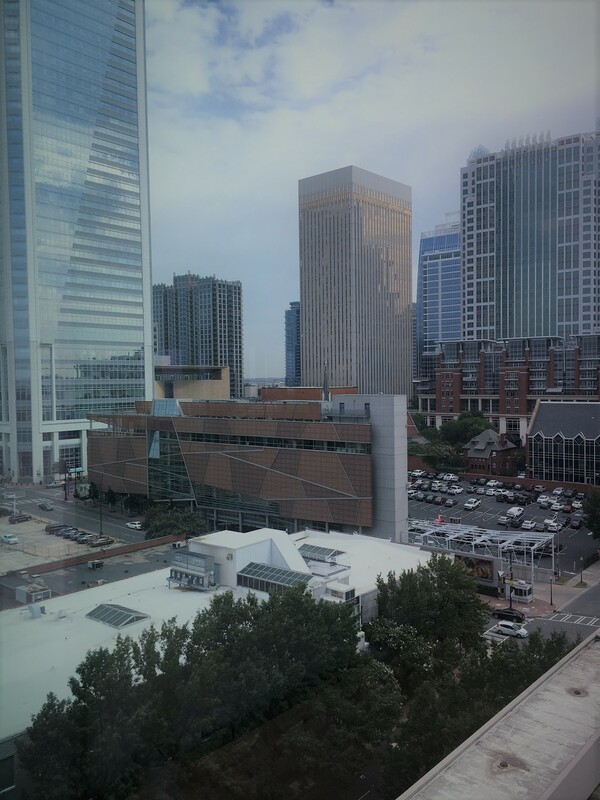 That’s what we’re looking at from the new uBack office inside WeWork.